1. 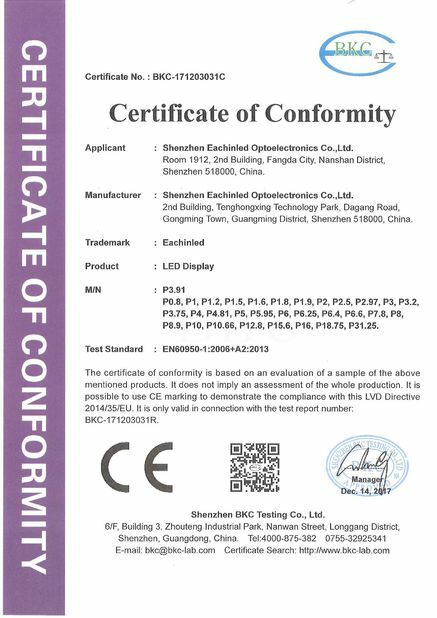 High quality SMD 3-in-1(SMD1010 LEDs), wide viewing angle. 2. 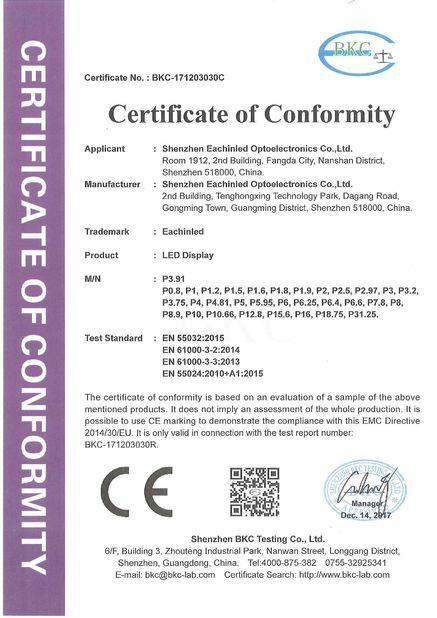 600(W)×337.5(H) Die-casting aluminum LED panel, nice appearance and good quality. 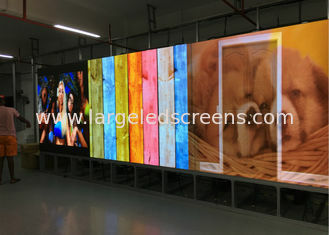 4. seamless and flatness to ensure high quality video effect. Cabinet's 16:9 resolution is specialized for command center. 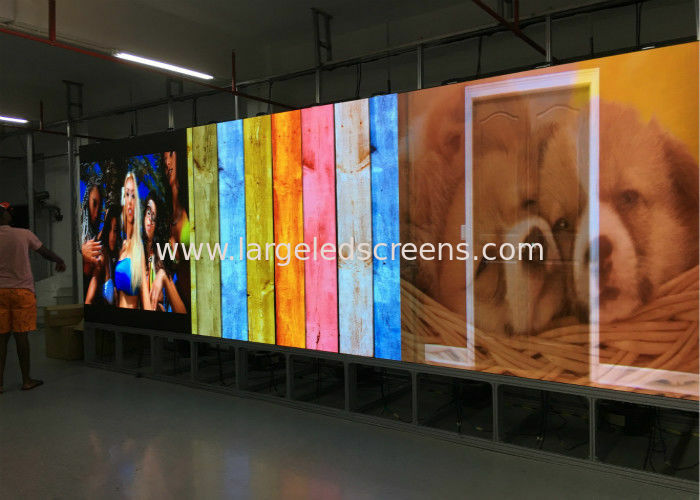 ​Eachinled Electronics Co.,Ltd has been devoting to high-quality LED display designing & manufacturing for over 11years. 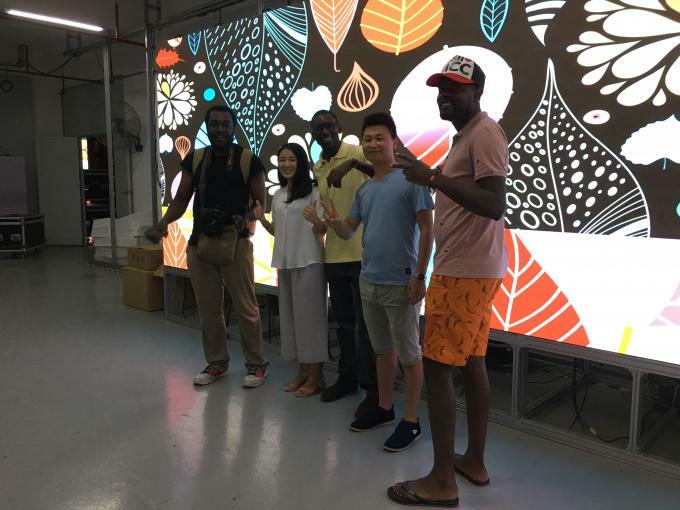 Fully equipped with professional team and modern facilities to manufacture fine LED display products, Eachinled Electronics make products that have found wide application in airports, stations, ports, gymnasiums, banks, schools, churches ,etc. 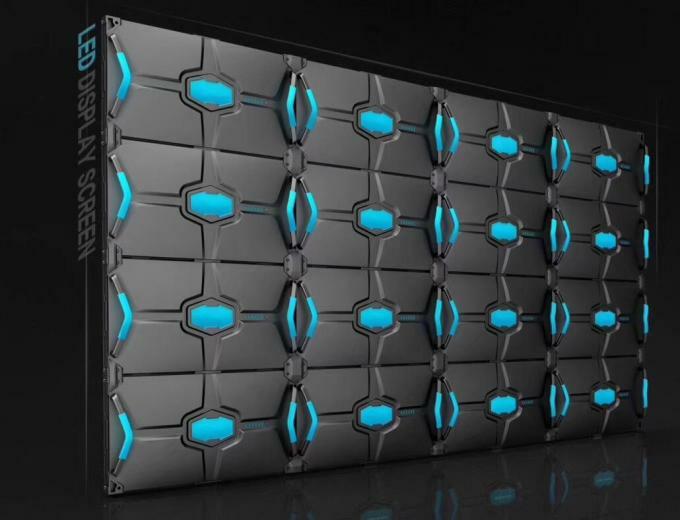 From stadium to TV station, to conference & events, Eachinled Electronics provides a wide range of eye-catching and energy efficient LED screen solutions to industrial, commercial and governmental markets worldwide. (1) We provide the technology training for free, which contains the operation training and maintenance training in the facory.